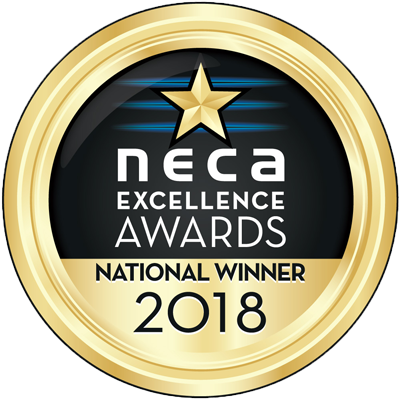 Wilken is a long standing member of NECA (National Electrical Contractors Association) and was recognized for 25 years of membership in 2006. 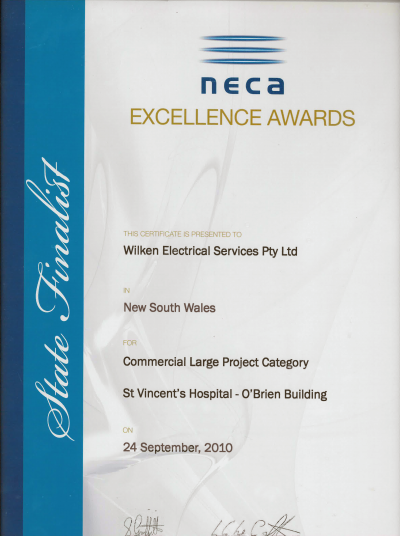 Wilken has submitted entries in the NECA Excellence Awards over the years. 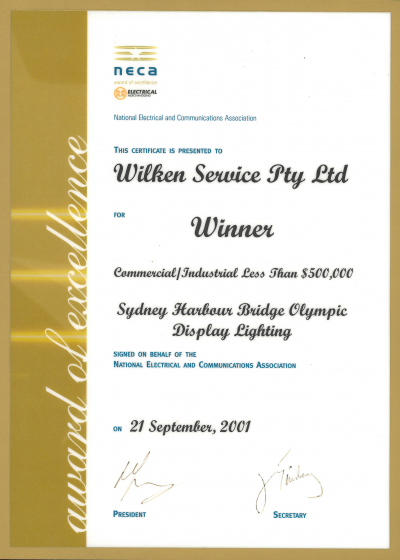 Wilken won in 2001 for our Harbour Bridge Display Lighting and in more recent years placed as State Finalists. 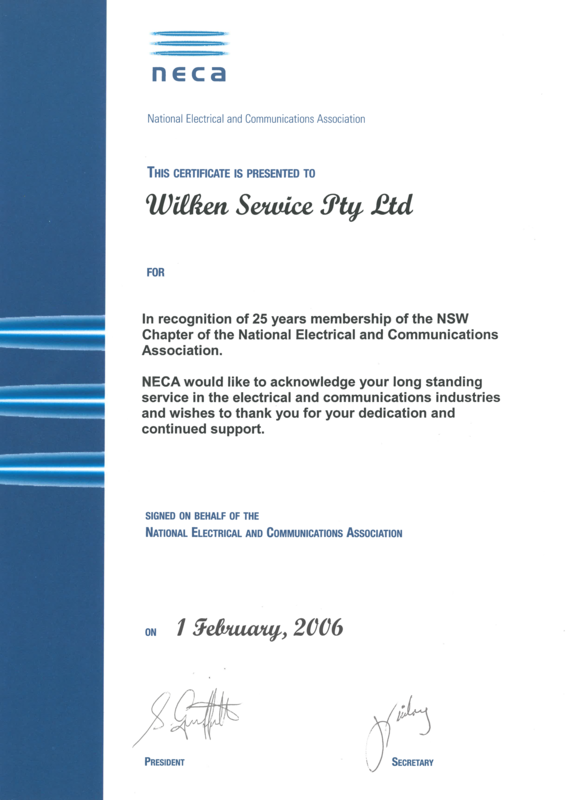 Wilken have an active role in fostering the NECA electrical apprentice program and promoting the aims and objectives of the association in the industry sector. 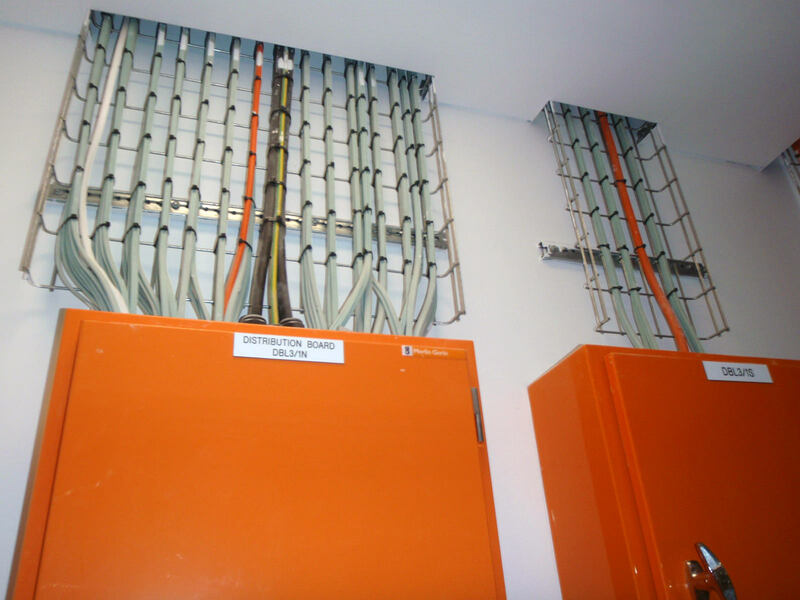 The project consisted of the design and construction of a dual 132KV 80MW+ Endeavour Energy supplied switch yard, inclusive of 1 control room and 2 switchrooms and wiring for Australia’s largest carrier neutral data centre for the client Airtrunk. 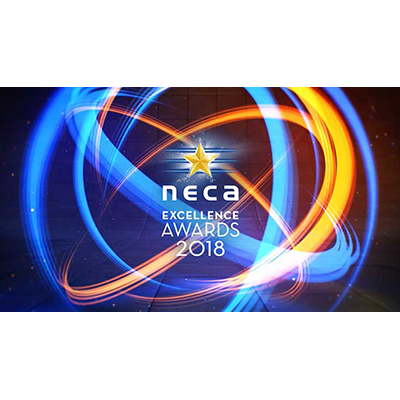 This is the first of its kind in the private power supply market place as all previous switchyard projects have been owner built and operated by Endeavour Energy or Ausgrid. 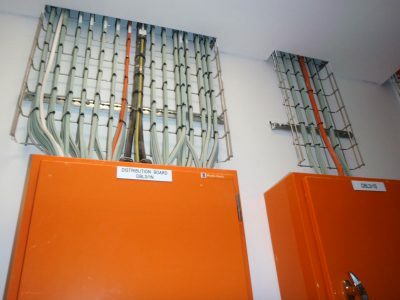 In this case, Wilken are the private operator of this large switch yard. 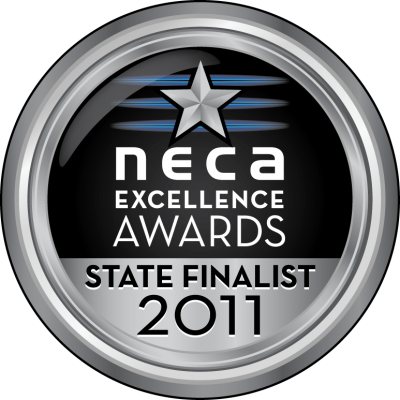 The new 35,000 sqm Huntingwood facility is a major boost for the regions economy supporting over 300 jobs during construction. 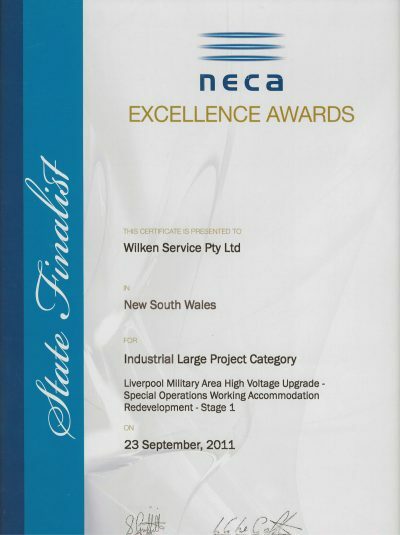 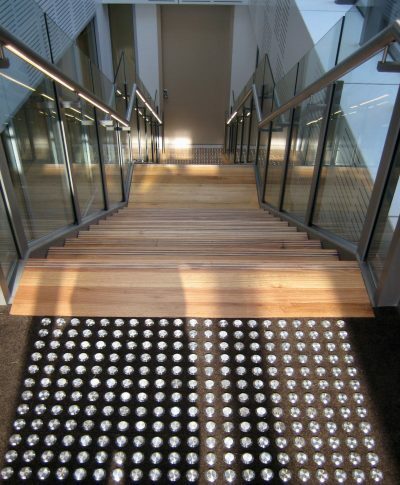 NECA Excellence Awards State Finalist 2015 – Category 06 – Industrial Medium Project for Endeavour Energy, Springhill – Field Services Centre. 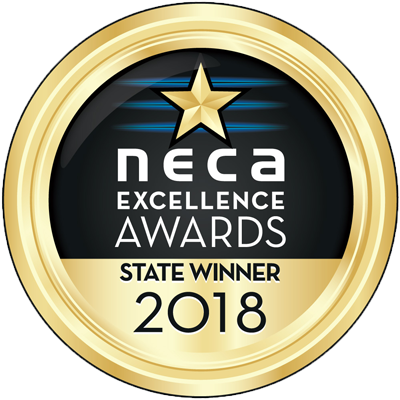 NECA Excellence Awards State Finalist 2014 – Energy Efficiency & Environmental Category for PlantBank – Australian Botanic Gardens, Mt Annan. NECA Excellence Awards State Finalist 2014 – Industrial Small Project Category for South Leppington Zone Substation. Wilken were contracted by Richard Crookes Construction to design and construct electrical infrastructure and services for a new facility at St Vincent’s Hospital (the Client) on Burton Street in Darlinghurst, Sydney. 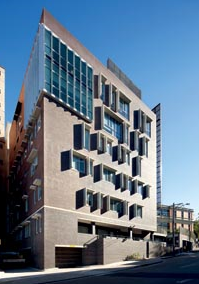 The new O’Brien building was being developed to provide modern facilities to the Mental Health, Drug and Alcohol, Administration and Education Departments of St Vincent’s Hospital.